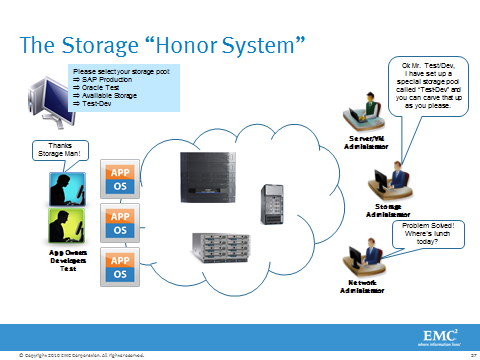 EMC Virtual Storage Integrator (VSI) 4.1 is Out! Go Grab it..
yesterday, we have released a new version of our VSI plugin to vCenter. Among the other features, my favourite fix for thr Symmetrix SRA utilities is the ability to map vDswitches when performing the automated SRM Failback. 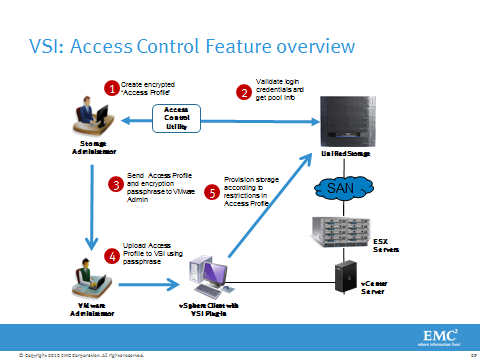 Previous Post Previous post: CITRIX Executive Briefing Center Runs on EMC ! Next Post Next post: EMC PowerPath VIEWER, One Console to rule them all..